Tanya is a jolly mannequins well designed abstract mannequins with perfect female figure and body sizes abstract mannequin. Tanya has a hairline on the egghead which makes her graceful. Tanya has total 9 poses, and the height of Tanya is 187cm, chest is 86cm which is the perfect chest size now for the mannequins market. 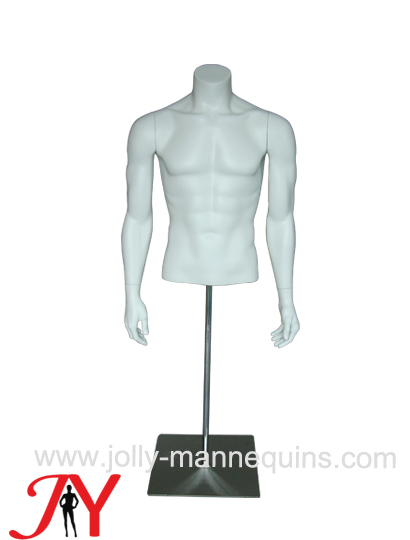 on the pictures, we use the charming pink color and the popular white glossy on the mannequins body. as mannequins manufacturer, we supply custom color service. Tanya is a jolly mannequins well designed abstract mannequins with perfect female figure and body sizes abstract mannequin. Tanya has a hairline on the egghead which makes her graceful. Tanya has total 9 poses, and the height of Tanya is 187cm, chest is 86cm which is the perfect chest size now for the mannequins market. on the pictures, we use the charming pink color and the popular white glossy on the mannequins body. as mannequins manufacturer, we supply custom color service. according to different window or store concept design, all the poses of Tanya could be updated and redesigned with your ideas. the only one shortcoming of tanya is that she doean't have flip flop toes, but if you have quantity more than 20pcs/model, we could do the flip flop toes for you. welcome to inquiry on our high fashion use mannequins.